Is Need for Speed down and server not working? 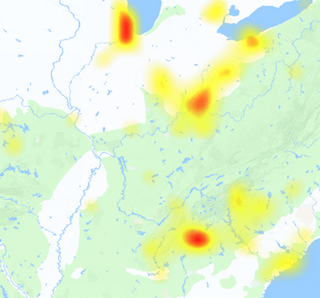 Check out the NFS issues and connectivity problems with this outage graph. The publisher of game is Electronics Arts, on the other side a long list of developers comes. Need for Speed is a racing game and is quite famous due to its graphics and other features. It is series of game which starts in 1994 and the latest version is Need for Speed: Edge. Need for Speed is the most successful racing game in which player have to control the car. In addition to it player also has to win the race to move to next level. If you are having problems while connecting with online servers of Need for Speed, check server status here. 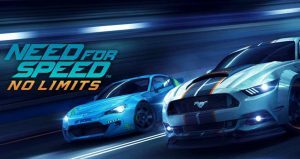 If you are having another type of issue with need for speed you can submit the report for that also. No matter which type of issue is that, just open this page and report the issue, we will happy with it. Other people also have reported the problem here, you can analyze them for a better view. You can use the comments section to express your thoughts, and read what others are saying about the service.